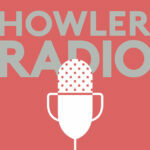 Howler Radio returns with two interviews. 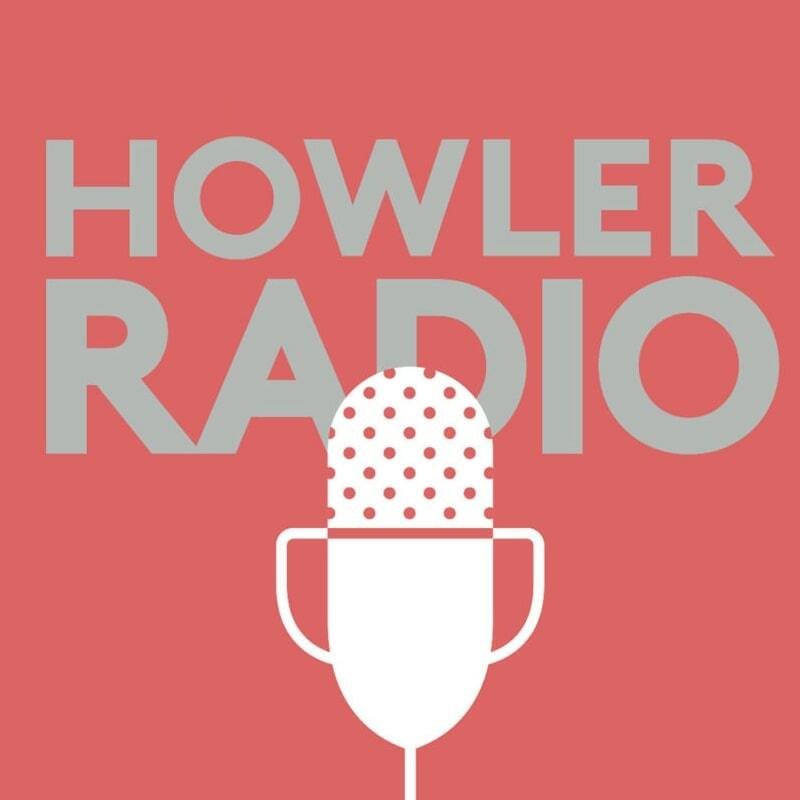 First, Dennie talks with Nate Abaurrea about the night Maradona came to Tijuana, that magical goal against England, and indoor soccer. 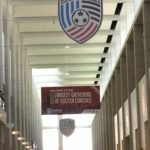 Dennie also chats with Howler editor James Bridget Gordon about the United Soccer Coaches Convention, including the NWSL College Draft and the MLS SuperDraft.